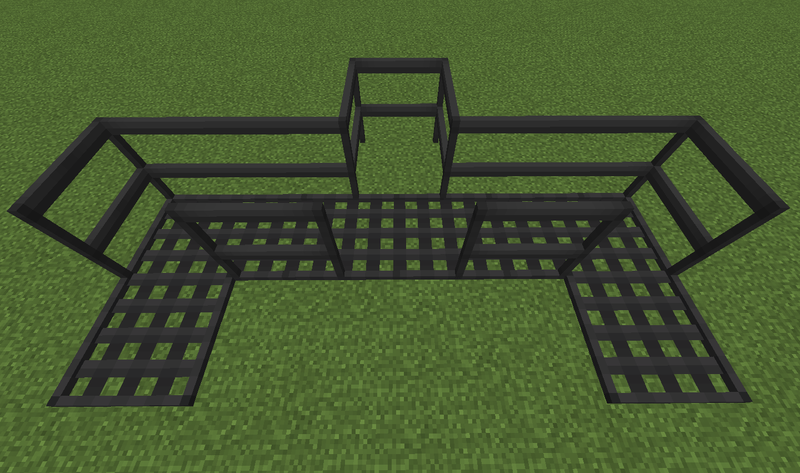 The mod is a work in progress, and more blocks and materials will be added as time progresses. Note! 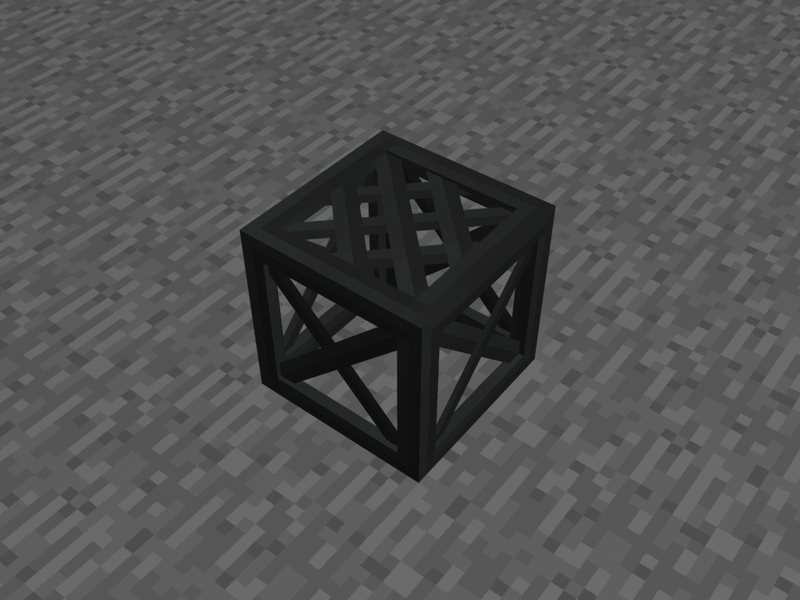 Due to the complexity of the model system for this mod the models can be slightly laggy when placed, and cause lag when blocks change near them. This isn't too major unless you have a huge number of catwalks in a small area or you are doing a lot of block work in that area. 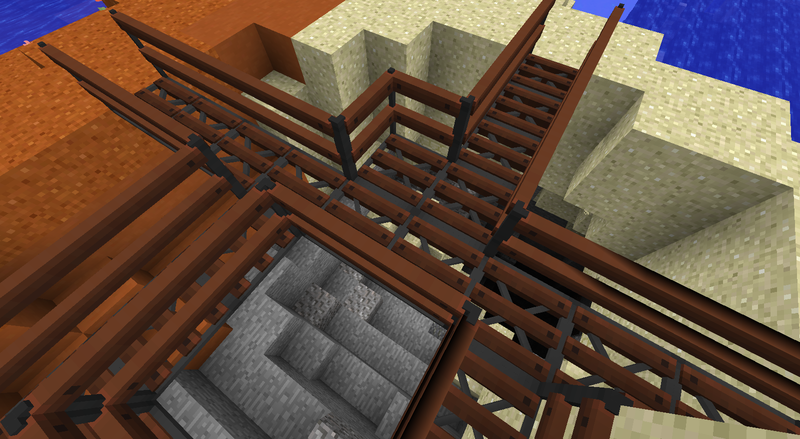 This is no fault of my own, it is the fact that Minecraft is ludicrously inefficient in its rendering code. 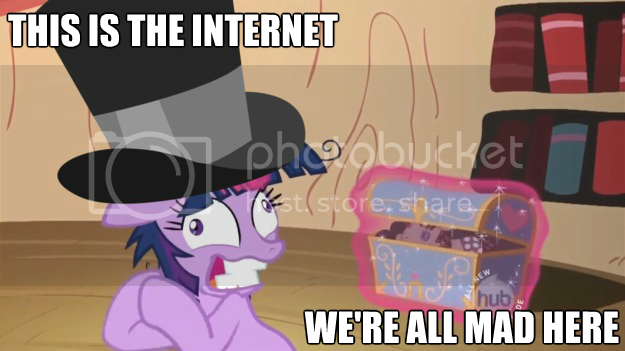 If you want to hopefully make it better, complain about it here. The blowtorch is the main manipulation tool of Catwalks. Modpack policy: Feel free to use it, though I would enjoy it if you contacted me. I like to hear when people are using my mod. I really like the look of the stair catwalks. You are awesome! Thank you so much for this. Happy days are here again! Are you gonna be adding the jaded ladder back in? I noticed that it is missing from this version. Yes, they are going to be added back in. 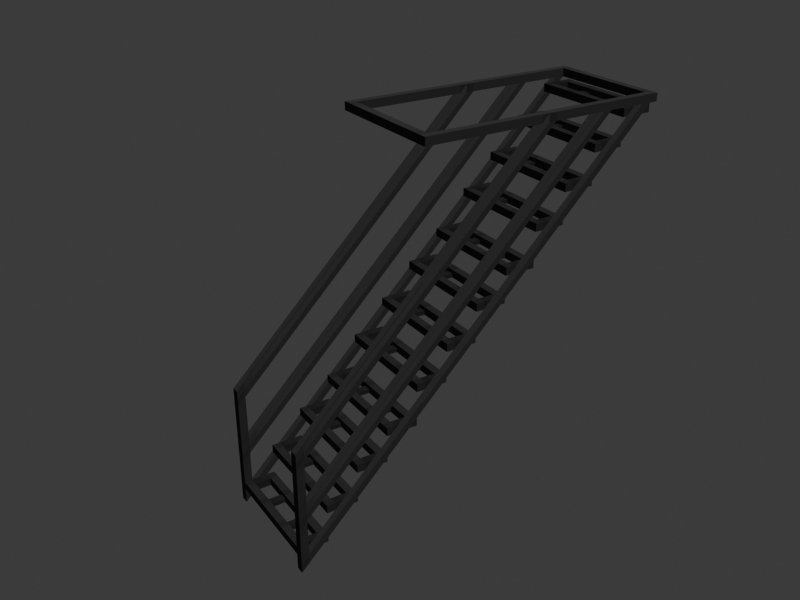 Any interest in diagonal horizantal catwalks? Sure, but I don't know how I would implement that. 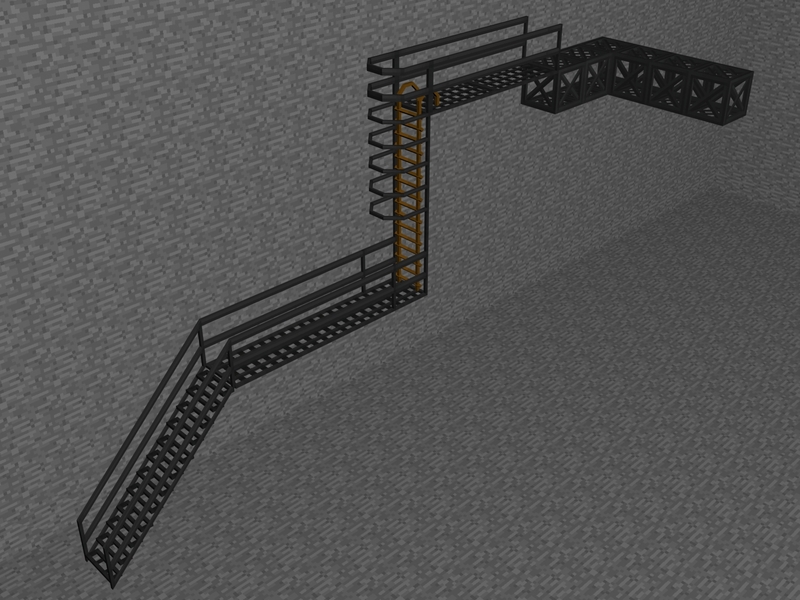 Would they just be wedge shaped blocks that you can place along a diagonal line of catwalks to smooth out the edges? Kind of like this? Please excuse the bad ascii art. The s are normal catwalks and the /s are diagonal segments placed to smooth it out. 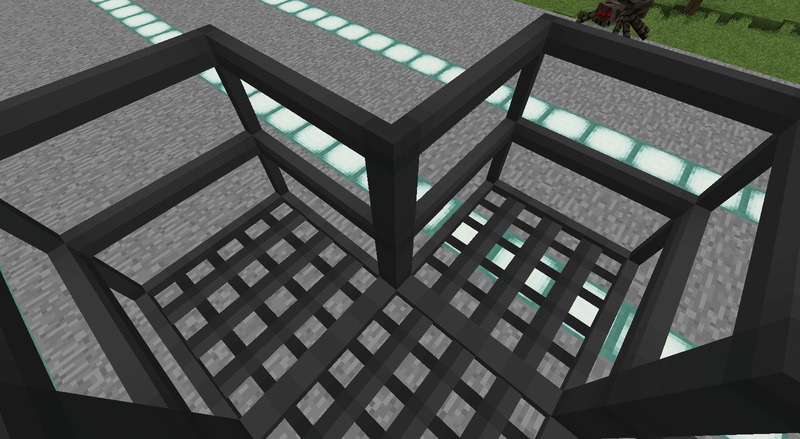 I like how this mod looks, but I am having trouble when I try to put the catwalk stairs. each time I try to place them down the game crashes and shows me the error message that says "Tessellating block model". I tried to look for solutions of how to fix the error and I can't find any good once. Do you have a log? It's very hard to figure out these issues without a log. 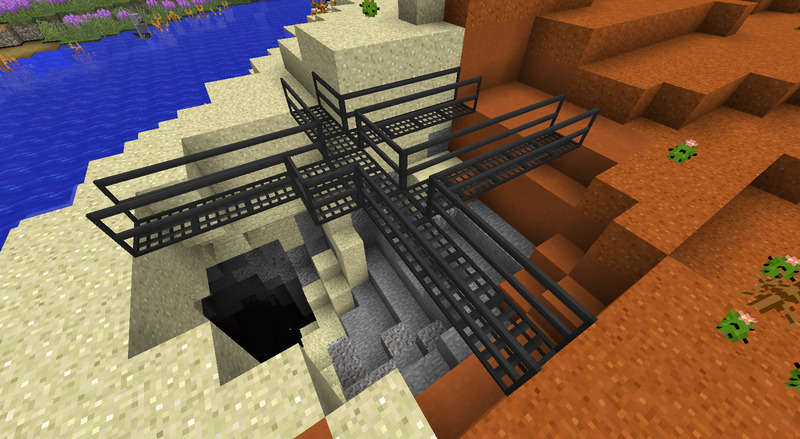 I know it is this mod because it is the same item that makes it crash, the catwalk stairs. 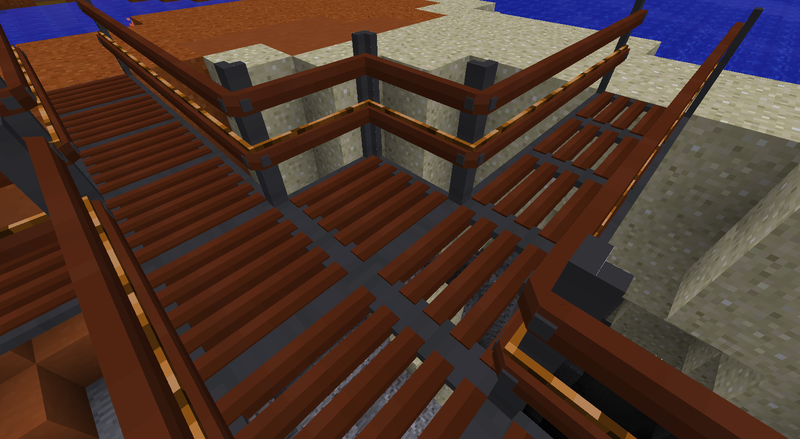 The other catwalk stuff works, but the Villagers act crazy on it. OpenGL: ATI Radeon HD 4300/4500 Series GL version 3.3.11672 Compatibility Profile Context, ATI Technologies Inc. So? what is making the game crash? I am trying to wait patiently to know if it is something from this mod or not. Somehow, somewhere, the stairs are making the game crash. 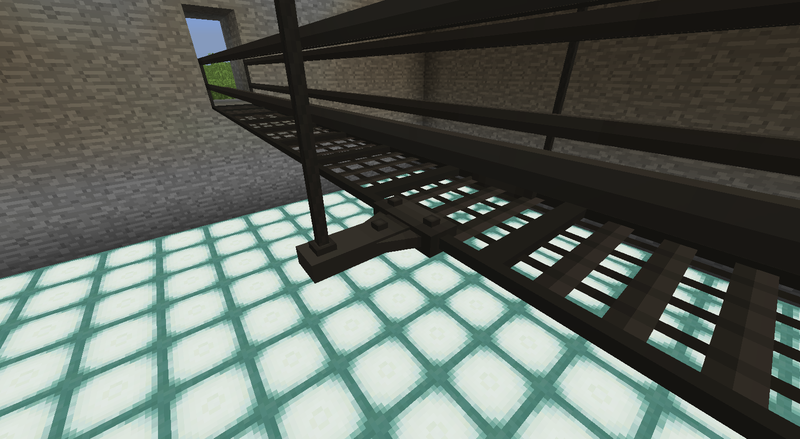 I've decided to stop supporting 1.8 and focus on 1.9, so unfortunately you'll have to either remove it or not use the stairs. Unfortunately there isn't any way I know of to hook into the vanilla AI and make them recognize my blocks, so mobs will act funky with them. I should get around to removing the 1.8 version from CF. 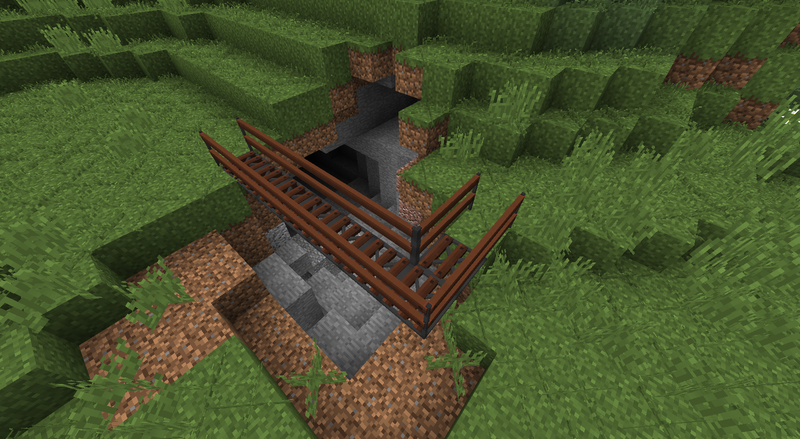 It's super buggy and crashy and I'm not supporting it, so I think no mod is better than really buggy without bug fixes. Are you alive? Do you still wait for textures for 1.10.2? Your mod is more important than the textures. 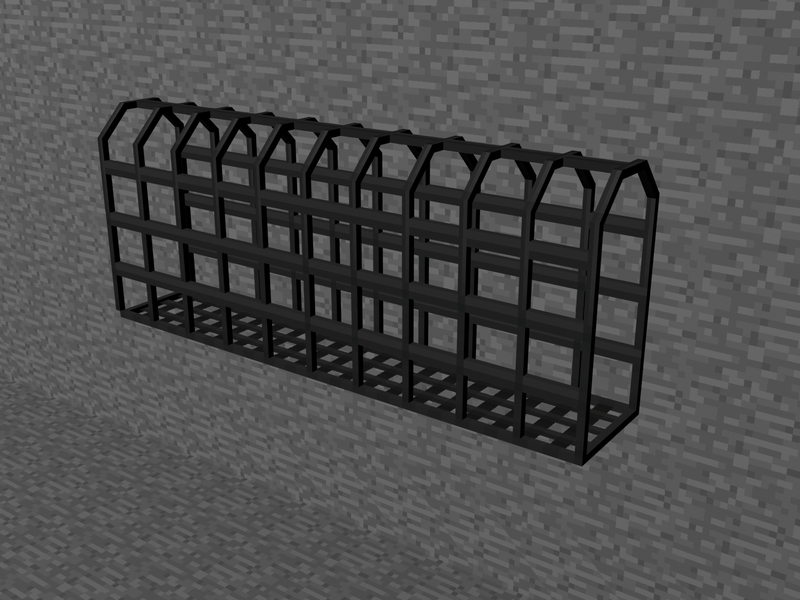 I am not a designer, but you and me can make simple textures for all items and blocks. People is waiting for functionality. Yeah I'm alive. 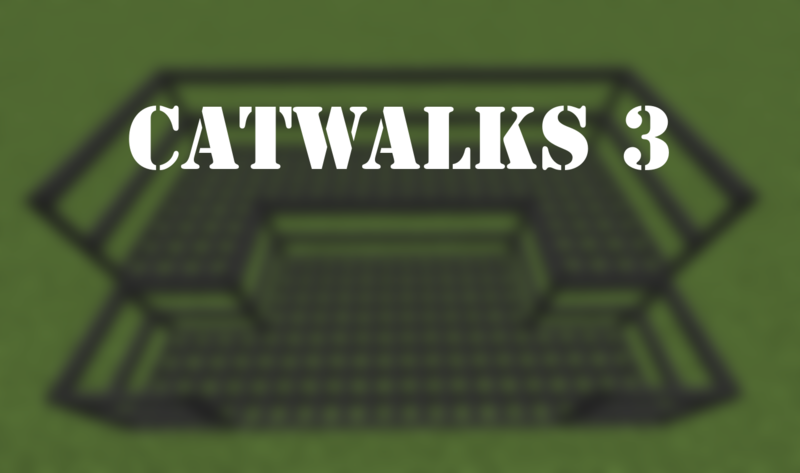 I was actually just contacted a couple days ago by the texture artist for Catwalks 2, and we've been working on it. Also I'm rewriting sections of the mod before release because otherwise everyone's worlds will be broken when they update. 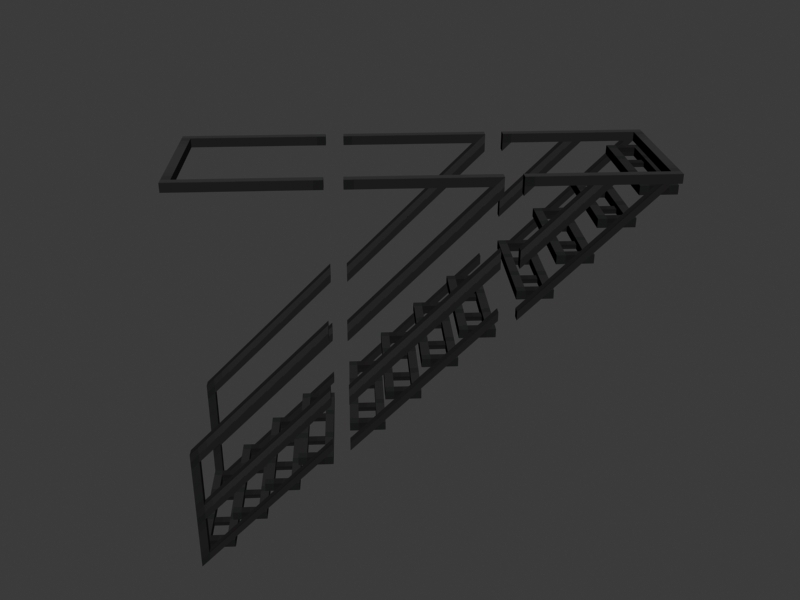 Most importantly I'm adding support for MCMultiPart and up to 128 different materials. So, we can expect support 1.10.2 soon? Yep. I'm working on 1.10.2 as we speak. It's going to be a big update, we'll have 3d models for the blocks, MCMultiPart support, and support for theoretically infinitely many materials. I won't be releasing until all this is done because if I do new builds can and probably will either corrupt worlds, make worlds crash on load, or cause blocks to be deleted. 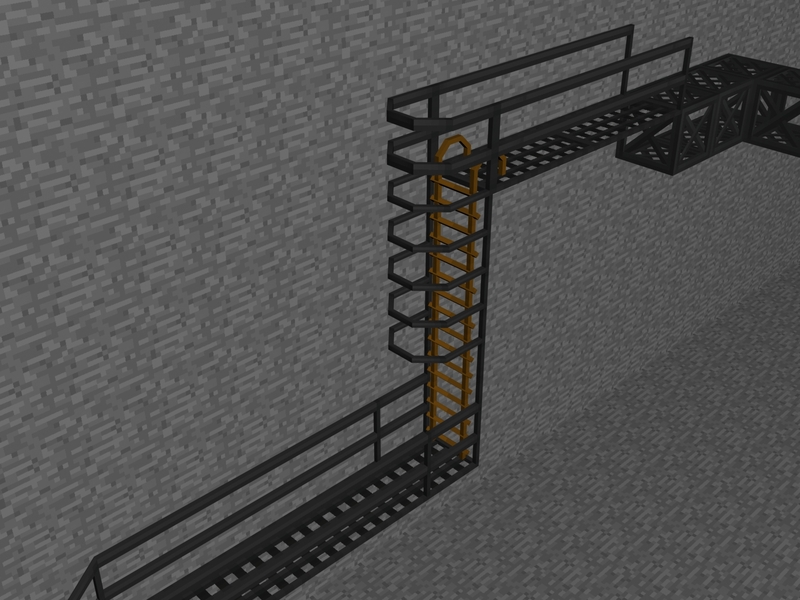 I just had an issue in my current game where I went, "Y'know, this project would be so much easier with catwalks. ... I should check on the status of that." Lo and behold, I see that you are pretty well rolling in the github. REALLY glad to see this moving.